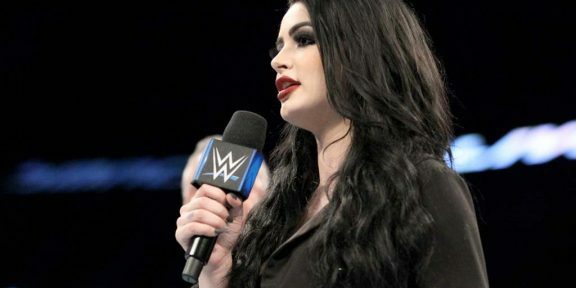 The whole Paige and El Patron story is taking another twist…a twist which is not good news for the former WWE Divas champion! Although she lied in some of the Twitter statements she put out following the incident at the airport, she was saying the truth when she said that it was her who attacked El Patron and not the other way round. 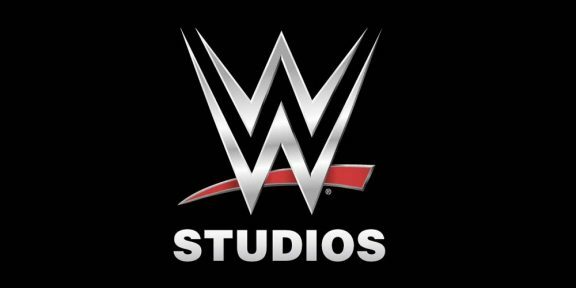 Pro Wrestling Sheet has confirmed with the Orlando Police Department that they have determined and have enough evidence to charge Paige with domestic violence. “OPD detectives have found that probable cause exists to charge Saraya Bevis with Battery (Domestic Violence). Detectives have sent the information to the State Attorney’s Office for review and the SAO will determine whether to file charges in the case,” a statement from the OPD read. 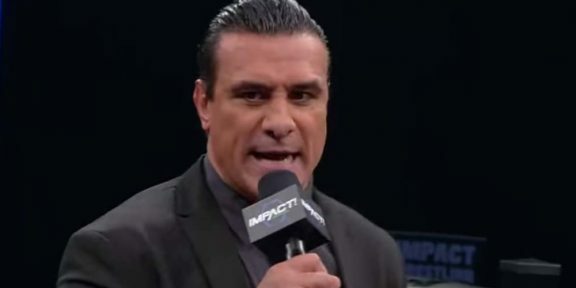 While it’s now up to the State Attorney to press the charges against Paige, El Patron is still not out of hot water as investigation into his actions are still ongoing.